An evening of poker and card games will be held on Friday, Oct. 5 at 7:30 p.m. at the Norfield Grange, 12 Good Hill Road, Weston. The Grange will provide cards, chips, popcorn and ice. Come by yourself or with a group. 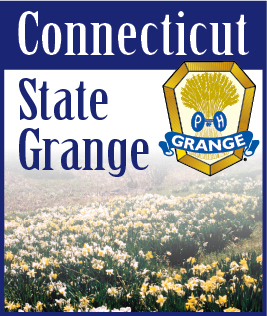 Suggested donation of $5 per person will go towards the Grange Scholarship Fund. Sponsored by Friends of the Grange. For more information call 203-557-3339 or email Chris@AmericanWanderer.com.